AMD CEO Lisa Su joined the Red team back in 2012 and became the CEO in 2014. The woman is responsible for where the company is right now and she has done a remarkable job of bringing the company back from the ashes. AMD CEO Lisa Su touched on the matter of different secret sauces for both Microsoft and Sony and that was very interesting indeed. 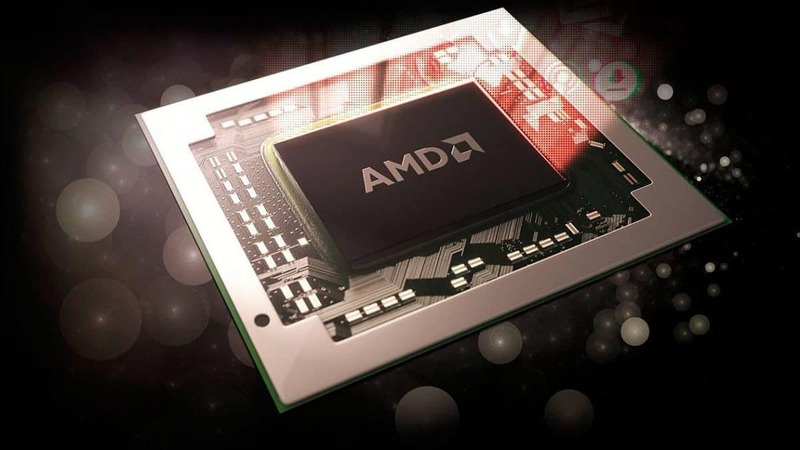 It is worth mentioning that it is AMD that powers the PS4 as well as the Xbox and it is more than likely that the upcoming generation of consoles might also be powered by custom AMD hardware. 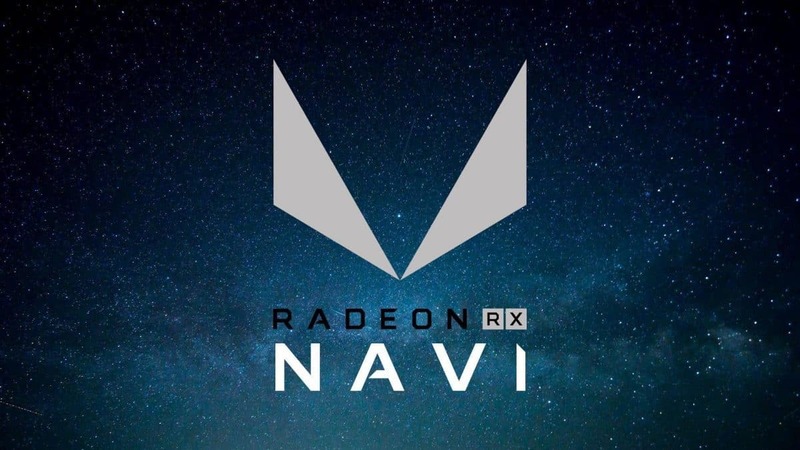 AMD CEO Lisa Su might have pointed in that direction or could have just given us the fact that we already knew, that AMD powers the current generation of consoles. 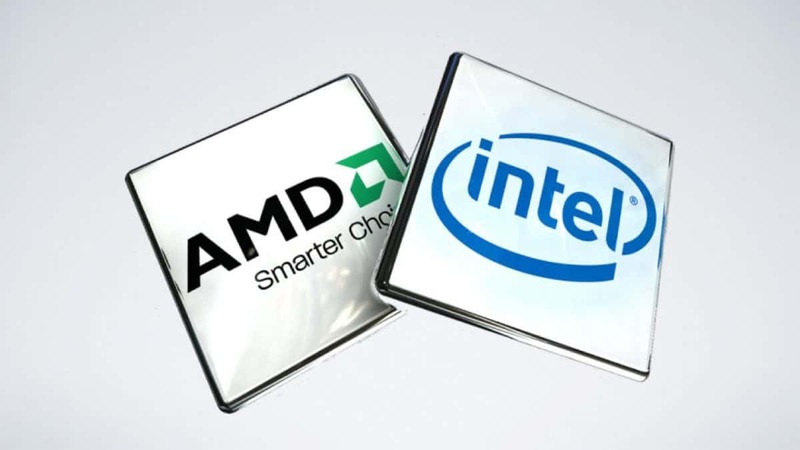 AMD is back with a bang and while the company might not be doing too well when it comes to the graphics side of things, the AMD Ryzen CPUs have pushed Intel into a corner and they are worth mentioning here. 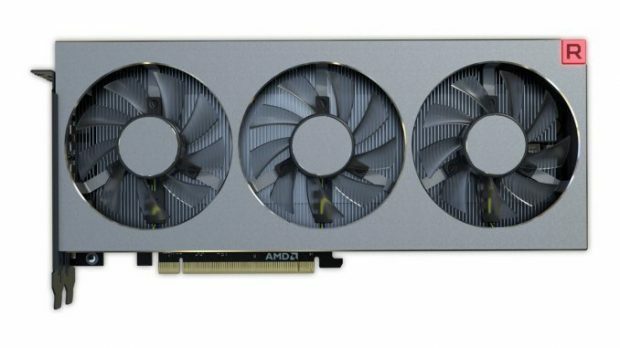 AMD has introduced higher core and thread count into the mainstream which is something that people have been asking for but were not getting. AMD saw an opening and just took it. From here we saw AMD capturing not only the mainstream market but the server and workstation market as well. Intel has been having issues with the 10nm process but AMD, on the other hand, has already released chips based on the 12nm process and is going to release 7nm process chips a few months from now. That is something worth looking into. 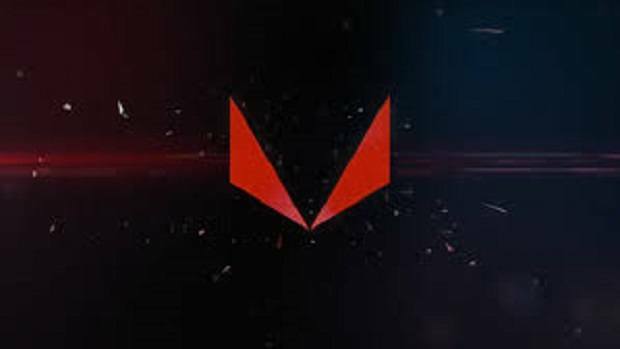 AMD CEO Lisa Su also said that this is just the beginning and this means that there is more that AMD has in the pipelines that we have to wait and see. It will be interesting to see what that is. Meanwhile, you can check out the leak regarding the AMD Ryzen 2800X that shows that the upcoming CPU could have 10 cores and 20 threads. That would be more than what the Intel Core i9 will offer a few weeks from now. For more information regarding what AMD CEO Lisa Su said, you can check out the complete interview. Stay tuned for more information and news concerning PC hardware. 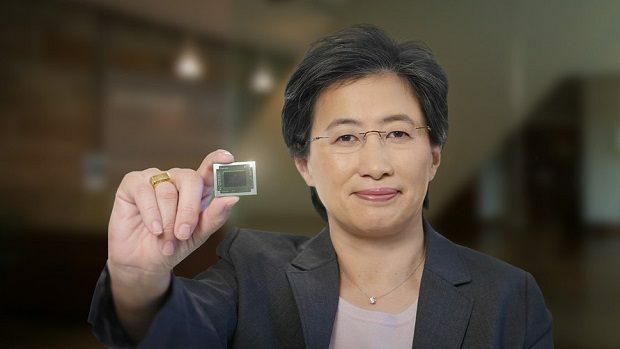 Let us know what you think about this secret sauce that AMD CEO Lisa Su mentioned and whether you think she is talking about the upcoming generation of consoles or the current one.